Old Town Lunenburg is the best surviving example of a planned British colonial settlement in North America. Established in 1753, it has retained its original layout and overall appearance, based on a rectangular grid pattern drawn up in the home country. The inhabitants have safeguarded the town’s identity throughout the centuries by preserving the wooden architecture of the houses and public buildings, some of which date from the 18th century and which constitute an excellent example of a sustained vernacular architectural tradition. Its economic basis has traditionally been the offshore Atlantic fishery, the future of which is highly questionable at the present time. 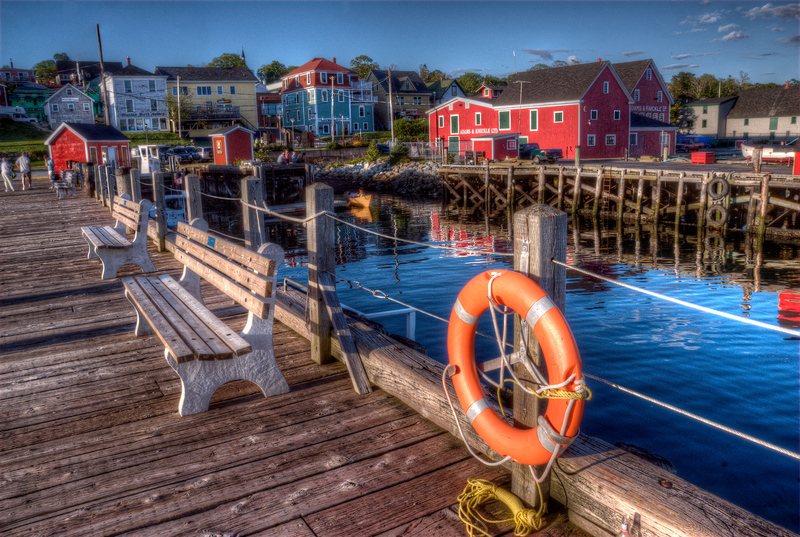 Lunenburg is a quaint, old fishing village about an hour south of Halifax, Nova Scotia. In addition to being a colonial town, it was also where Norwegian Sailors trained in WWII to take back Norway. From what I was told on Twitter, I just missed Kevin Costner by a few days. The Old Town Lunenburg is a UNESCO World Heritage Site in Canada. 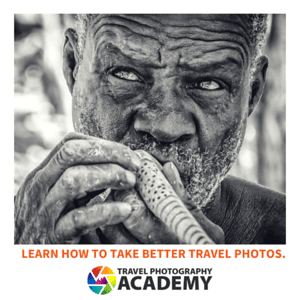 This sleepy town is one of only two urban communities within North America that was recognized by UNESCO as a World Heritage Site. This town is located in the province of Nova Scotia. When UNESCO recognized it as one of the world heritage sites, it earned that distinct by being one of the best surviving British planned colonial towns in North America. This town has over 400 years of history behind it as exhibited by the colorful homes and buildings that had been preserved from the time that they were built. To this day, you will see moors and ships that are anchored on the port. Guided tours are available for tourists who visit this town and want to explore a bit of its historical past. The Old Town Lunenburg was established in 1753 as a British colonial settlement in North America. It was inscribed into the UNESCO list n 1995. The original layout and overall appearance of this time from the time of the colonial settlement to this day has remained largely intact. The inhabitants of the town today have managed to preserve the colonial identity and look of this town for several centuries. The wooden architectural homes, the colorful buildings, the harbor, and the port are all the same in terms of their appearance from the 18th century. Some have even dubbed it as postcard-quality ship-building village. There are 33-hectares of land that are covered within the UNESCO world heritage property, which encompasses the town, its houses, and the port. The fortifications that surrounded this town were not included in the heritage listing since there are no surviving remains from that fort. Nonetheless, there is a 48.72-hectare buffer zone that is included within this world heritage property. 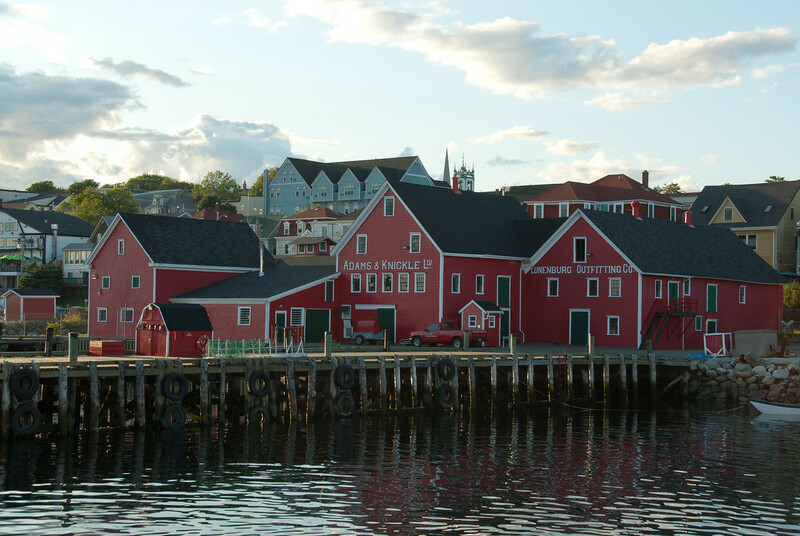 When UNESCO evaluated the Old Town Lunenburg as a World Heritage Site, they considered the authenticity not just of the look and economic significance of this town, but also the materials, designs, and functions of the buildings and port. The functioning waterfront is indeed of significance to the entire community. There are some parts of the town that had undergone development. However, UNESCO recognizes that these developments were done to better convey the heritage value of the town and its structures. This is an 18th century village that looks something like it did by the time it flourished. Exploring the colorful buildings and houses within this village makes you feel like you stepped back in time. 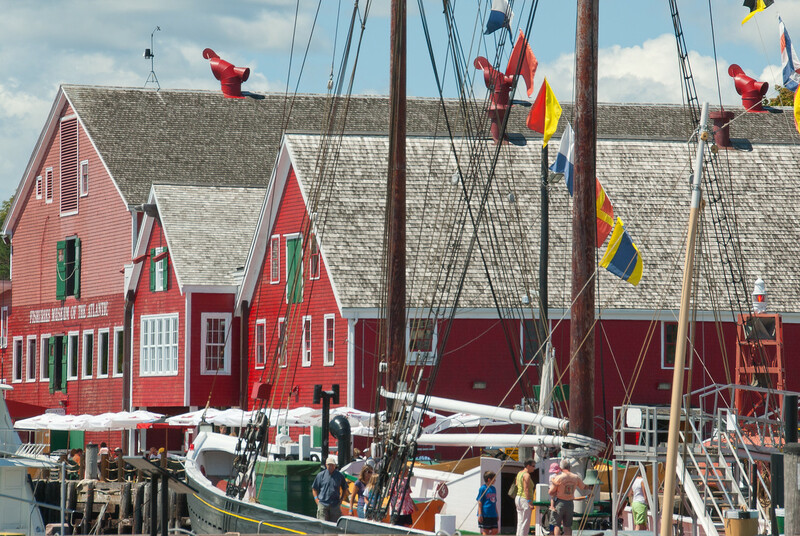 You will be able to have the chance to tour the legendary tall ship Bluenose II that is docked in this fishing village. Ride a 42’ fishing vessel and catch some lobsters. You will be able to get lessons from a Maritimer on how to cook and enjoy your lobster. Witness the humpback whale go up into the surface of the water and blow. Visit local wineries and sample their famed blueberry-and-currant wine. 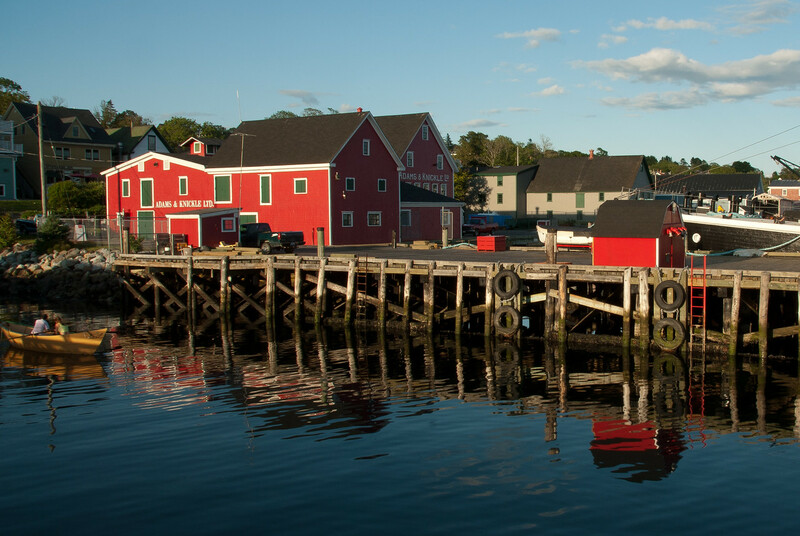 Take part in the Lunenburg Folk Harbour Festival, which happens annually. Before planning your trip to Old Town Lunenburg, it is important to know the weather and climate conditions beforehand. The weather in the south shore of Nova Scotia (where Lunenburg is) is moderate. The ideal time to go is from June to September (also the summer season in this town) to enjoy sunny weather and refreshing breezes. Nonetheless, the winter weather is mild in this town. However, the average temperature from December to March is below zero degrees Celsius. Ah I went there in 2007 and I agree it really is a beautiful little place, I got some great pictures there from the colours of the buildings. That town looks so beautiful with those colors of the buildings. Kind of reminds me to Antigua Guatemala where they are making a big effort to preserve their colonial buildings too.